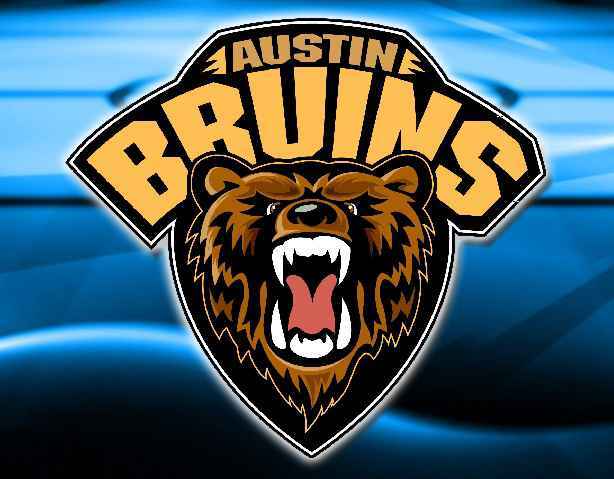 (Austin Bruins) - For those who thought Bruins Head Coach/General Manager Steve Howard was finished after his moves last week that brought in Jared Christy and Kyle Herbster, think again. The second-year Bruins coach has made another move, this time acquiring forward Ben Almquist from USHL Cedar Rapids in exchange for other considerations. Almquist, a 2019-20 commit of the University of Wisconsin, has played in 26 games this season with the Rough Riders earning five points (4G, 1A). The 19-year-old native of Victoria, MN, brings with him a little more than a season's worth of time in the USHL, starting his career with the Tri-City Storm in 2017-18 at the end of his high school career. After spending time in the Storm training camp this season, Tri-City dealt him to Cedar Rapids right before the start of the regular season. The Bruins are coming off a weekend home-and-home sweep against the Minnesota Magicians last weekend, including a thrilling overtime winner on Saturday night in front of a sold-out Riverside Arena crowd. For this weekend they're back on the road taking on the Bismarck Bobcats in back-to-back games. Austin returns home next weekend on February 15 and 16 for a showdown with the Minot Minotauros. Tickets for next weekend's game go on sale Monday, February 10 at 10 A.M. at all the Bruins vendors including, Games People Play, Hy-Vee, Holiday Inn, and Jim's Marketplace.